Need more information? Get the answers you need about finding and applying for a job with Coregas today. 1. What kind of people are we looking for? Customer first: we provide excellent customer service at great value. Integrity: we value diversity. We operate to the letter and spirit of the law. Openness: we are open, honest and respect each other’s views. We learn from our mistakes but aim to win. Accountability: we do what we say and won’t make excuses. Boldness: we disrupt the market through product and service innovation. 2. What should I include in my resume? Your contact details: It is important to list all possible contact details, particularly your email address as our main form of communication will be via email. Work experience: Provide an overview of your employment experience by listing job titles and dates of all positions held. For each role, highlight your duties / responsibilities, technologies and systems used. Where you may not have lots of relevant experience, feel free to include any relevant volunteer work or extracurricular activities that will demonstrate your transferrable skills. Achievements: Listing your key achievements will provide us with an indication of your success in previous roles. Achievements can refer to completion of major projects, deployment of successful initiatives or any other activity you are proud of having accomplished professionally. Education and training: Include details of formal education and / or any professional development undertaken. We are also interested in any relevant certifications, accreditations, licenses and membership of professional associations. Working rights: This is useful in clarifying your working rights if you are not a permanent resident. Details of holiday visas and other work restrictions need to be included if applicable, and you may also be required to provide proof of your residency status (Visa and Passport) if you are successful through the interview process. References: You can either include your reference details or state that References are available upon request. Include at least two work-related references and if possible, include your current employer. Please ask your referees for permission first. 3. What happens during the recruitment and selection process and how long does it take? Our recruitment process involves a range of steps that will help us determine your suitability for the role. The steps may include a telephone interview, a face to face interview (some roles may require two interviews), aptitude test (including a personality questionnaire), a pre-employment medical and reference checks. The timeframes for selecting the best applicant for each vacancy may vary depending on a range of factors however we will endeavour to keep you informed along the way. 4. What training is provided when I start? 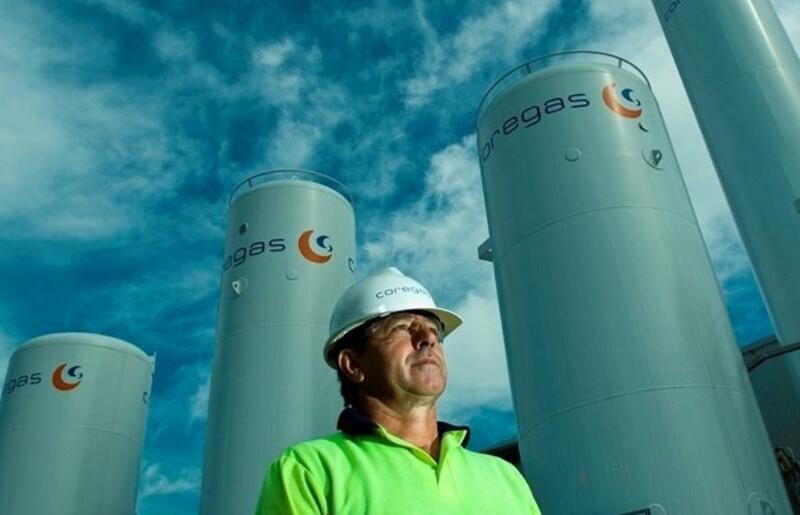 The Coregas induction program is made up of a number of components and aims to help you enjoy a smooth transition into the Coregas workplace as well as into the broader Wesfarmers Industrial & Safety Division. It also aims to increase your understanding of the business and provide an overview on crucial safety and other workplace practices. Your induction commences prior to you commencing work with a New Starter kit sent to you as part of your offer of employment. The New Starter kit contains basic information about working at Coregas. Within the first moments of you joining the team, your manager will spend time with you and provide you with the tools and resources to ensure your success as a valued member of the team.